Neutral packing or as per your requirement. 5-15 days after advance payment. 1.Both OEM and replacement parts are available for us. 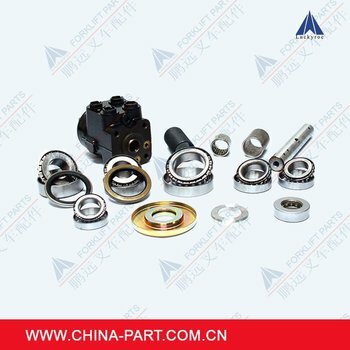 We supply and export starter,alternator, roller support, leaf chain, PU wheel, wheel rim, seat, forks, tires, chain pulley, spherical bearing, filter, radiator etc for all major brand of forklift, such as Linde, TOYOTA, TCM, KOMATSU, etc. Both OEM & aftermarket parts are available for us. Our goods have been shipped to distributors and retailers in many areas and countries, such as Europe, North America, Australia, New Zealand, Japan and Middle East thanks to our good quality and competitive prices. Hope to be a partner of your company ! Kindly contact us if any interests, quotation will be provided if needed. Xiamen Luckyroc Industry Co., Ltd.